One of the landmark films in cinema history is D.W. Griffith’s controversial Civil War epic, which still has the power to startle and shock nearly 100 years since it was made. As cinema crawled out of the era of novelty and nickelodeons at the turn of the 20th century, it gradually began to embrace more sophisticated visual techniques. One of the foremost pioneers of these new techniques such as the close-up and the pan, was D.W Griffith, whose film Judith of Bethulia (1914) was one of the earliest features ever to be produced in America. 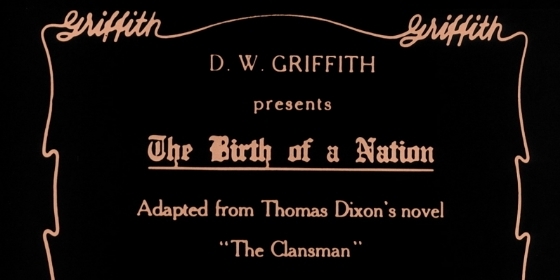 But it was with his next film, an adaptation of Thomas Dixon’s play and novel The Clansmen and the result was a three hour epic set during the US Civil War. Depicting the relationship between two families, the Stonemans of the North and the Camerons of the South, it explores the bitter divides that opened up during the abolition of slavery and the subsequent era of Reconstruction. The film itself has continued to generate controversy: the use of white actors in blackface, the presentation of the Ku Klux Klan as heroic and the Northern armies as villains (remember they were the ones against slavery) looked appalling then and now. So given all this horrendous back story, why should you see it? 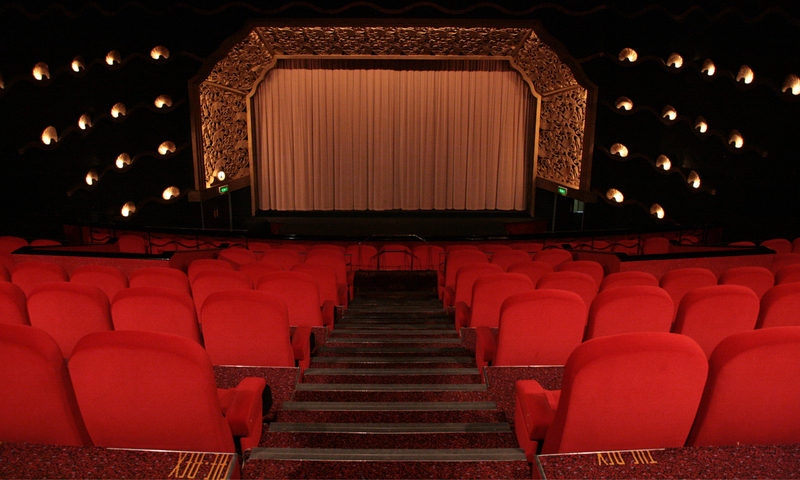 The principle reason is that, despite all its odious qualities, the film dared to imagine that cinema could be something other than moving pictures on a screen. More than that, Griffith managed to synthesise visual techniques into a coherent whole. Like that other great pioneer Sergei Eisenstein, who directed cinemas’ next great landmark Battleship Potemkin (1925), he managed to lay the foundation for what we regard as modern cinema. With the famed Russian director we got the power of editing to elicit emotion, but it was built on the tracks laid down by Griffith. It is ironic that two cornerstones of the film industry were either racist (The Birth of a Nation) or communist propaganda (Battleship Potemkin) when it is associated with Hollywood and a global industry worth billions of dollars. The Director’s Guild of America for a long time named their prestigious honourary award after Griffith, but in 1999 changed it because it had “helped foster intolerable racial stereotypes”. The phrase ‘inspiring and intriguing legacy’ is an apt one. Despite being lauded by directors such as Welles, Renoir and Hitchcock he ended up dying alone in a hotel, shunned by the industry he had partly helped create. The Birth of a Nation retains that curious duality: it is a film that has to be seen despite itself.